Psychologists are fascinated with discovering what it is that makes us respond differently to different situations. What sets us apart from one another? What makes us all unique? 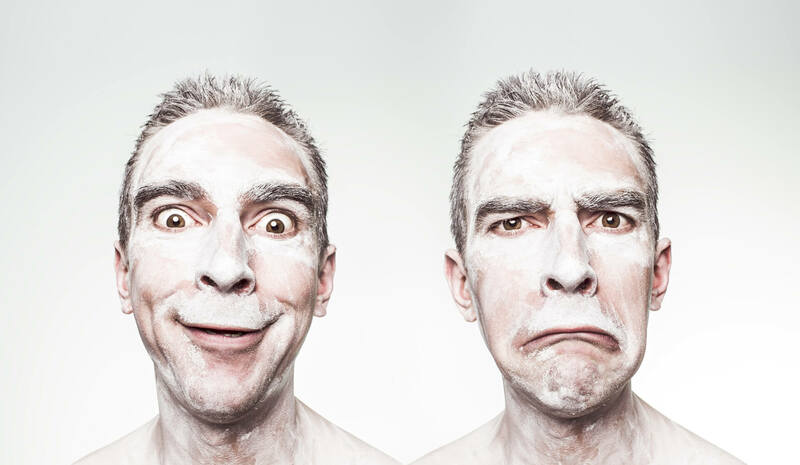 Our unique personalities determine the way that we respond to situations. 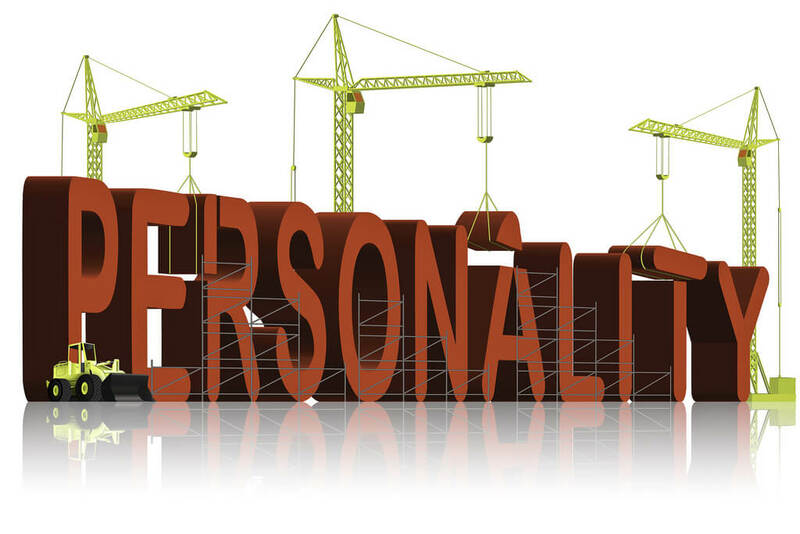 So how do we define personality? Weinberg & Gold (1999) defined personality as "the characteristics or blend of characteristics that make a person unique." It is accepted that our personality is determined by a combination of biology and early life experiences. Many theories of personality have been proposed, and a great deal of research has been conducted. The big 5 theory is the most widely accepted and used personality theory today, and it has led to a widely used psychology personality test. A large amount of research led to the development of the big 5 personality traits test. The big 5 traits originally came from two research teams in the 1970s that took different routes but arrived at the same conclusion: there are 5 broad dimensions of personality. These two research teams were Costa & McCrae, and Norman & Goldberg. They arrived at this discovery after asking hundreds of questions to thousands of individuals across different cultures and analyzing the results. In time the theory led to the big 5 personality test to allow individuals to learn more about their personality. The traits of the big 5 personality test are openness, conscientiousness, extroversion, agreeableness, and neuroticism (also known as OCEAN). Each of the 5 traits represents a range of two extremes, and most people lie somewhere between the two polar ends of each dimension. A person's traits can change at any point in their life rather than being fixed. The 5 traits are described in more detail in the following paragraphs. Neuroticism refers to a person's emotional stability and degree of negative emotions. 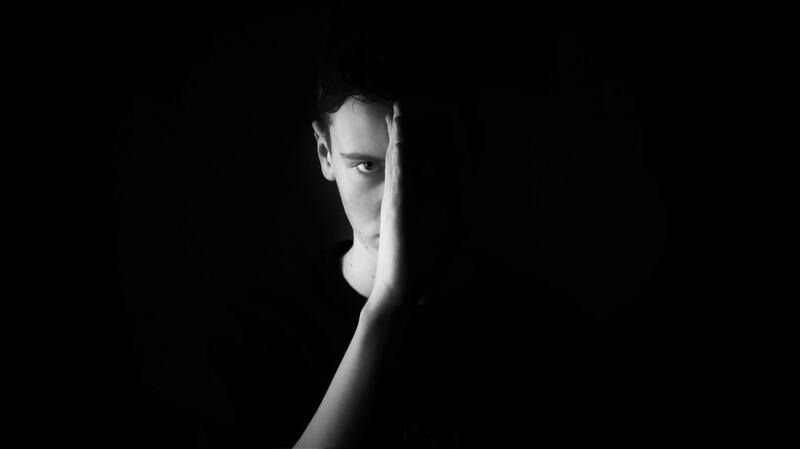 Those with high neuroticism experience a lot of negative emotions and often experience emotional instability. They are often moody and tense and experience a great deal of anxiety, irritability, sadness, fear, guilt and mood swings. High scorers have emotional systems that are on high alert and react more strongly to situations that have the potential to provoke negative emotions. How does the projective personality test work? The test is available to take online for free on many websites, for anyone who is interested in gaining some insight into themselves. Follow this link to one such website: https://www.truity.com/test/big-five-personality-test. The test asks you to honestly rate how well different statements describe you on a five-point scale. There is also a section which asks you to rate how much different words relate to your personality. At the end of the test, you receive your results as percentages for each trait. Are the big 5 traits universal? As mentioned above, the origins of the test came from research across several different cultures. Since the development of the test, McCrae and his colleagues have further investigated whether the traits are consistent across cultures. One study looked at people from more than 50 different cultures and found that the 5 dimensions could accurately determine personality, showing that the test is remarkably universal. What factors influence the big 5 traits? Research suggests that the degree to which a person possesses each trait is influenced by a combination of biological and environmental influences. Twin studies have been used to investigate this. The heritability varies for each of the 5 traits. However, studies suggest that it is between 41%-61% for every trait. However, as mentioned above, our traits can change throughout our lives, although they remain relatively stable during adulthood. Psychological disorders are often associated with maladaptive extremes of the big 5 traits. For example, those who are extremely conscientious are more likely to develop obsessive-compulsive disorder (OCD), while low conscientiousness can be a predictor of drug addiction. 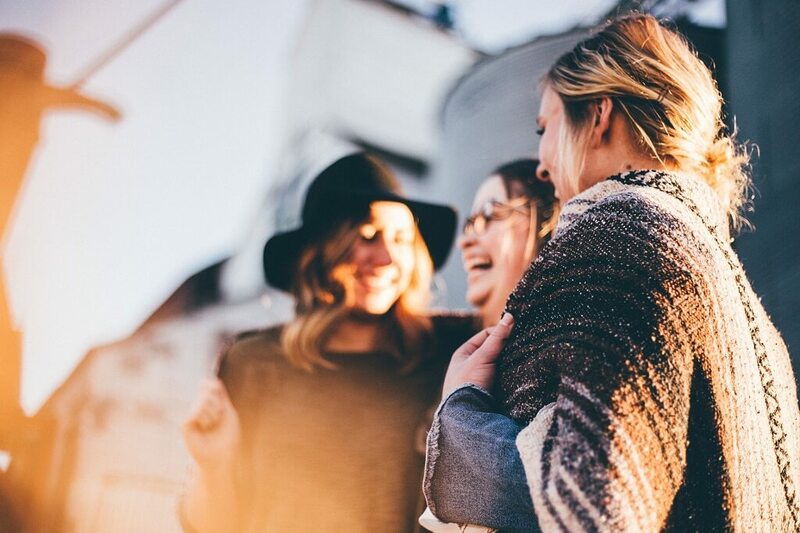 Low extroversion can predict avoidant and schizoid personality disorders, and low agreeableness relates to psychopathic behavior and paranoid personality disorder. High openness is related to schizophrenia. High neuroticism predicts depression, anxiety, and bipolar disorders. Of course, this isn't to say that anybody who scores particularly high or low on these traits has a mental illness. However, if you feel that you are suffering from any of the issues mentioned above, the big 5 personality test could help to give you some insight. If you feel that you would benefit from counseling, professional help is easily available. Better help aims to provide counseling for people suffering from a wide range of psychological disorders and other issues even if they may struggle to find the time and money. A licensed therapist provides counseling via a computer, tablet or phone making help easy, affordable and discreet to access. Take the first step here: https://www.betterhelp.com/start/. After years of research into personality, the big 5 personality theory is the most widely accept and used personality theory amongst psychologists today. The degree to which we possess each trait is determined by a combination of biological and environmental factors and can change throughout our lives. The big 5 personality test based on this theory allows individuals to gain some insight into themselves and can also be a predictor of psychological disorders. However more specific tests of mental illness are available, and conclusions about mental health should not be made based on the results of the test.